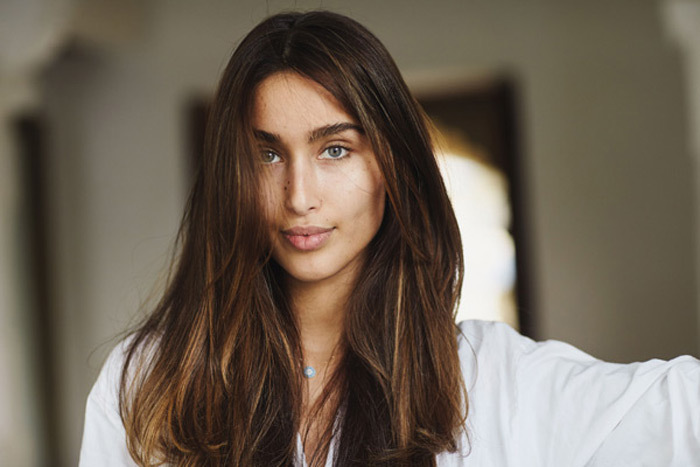 At Arz Salon when it comes to thicker, fuller hair, we’re trading resolutions for results. 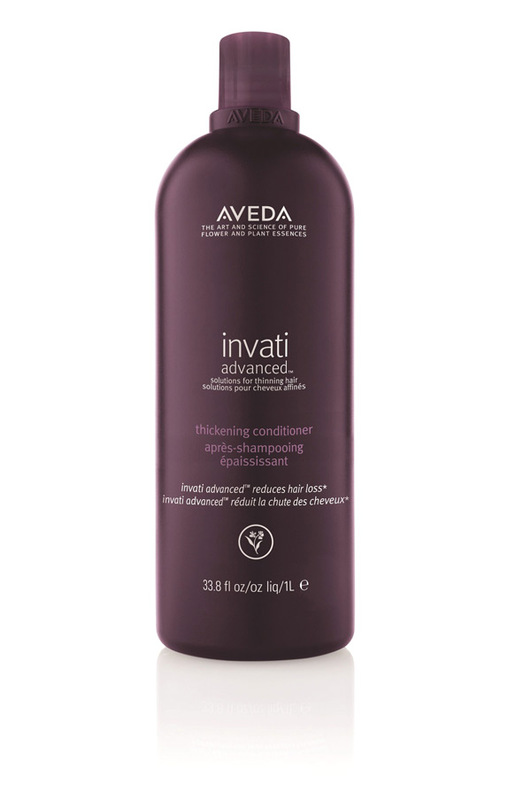 Enter: Aveda’s new Invati Advanced. 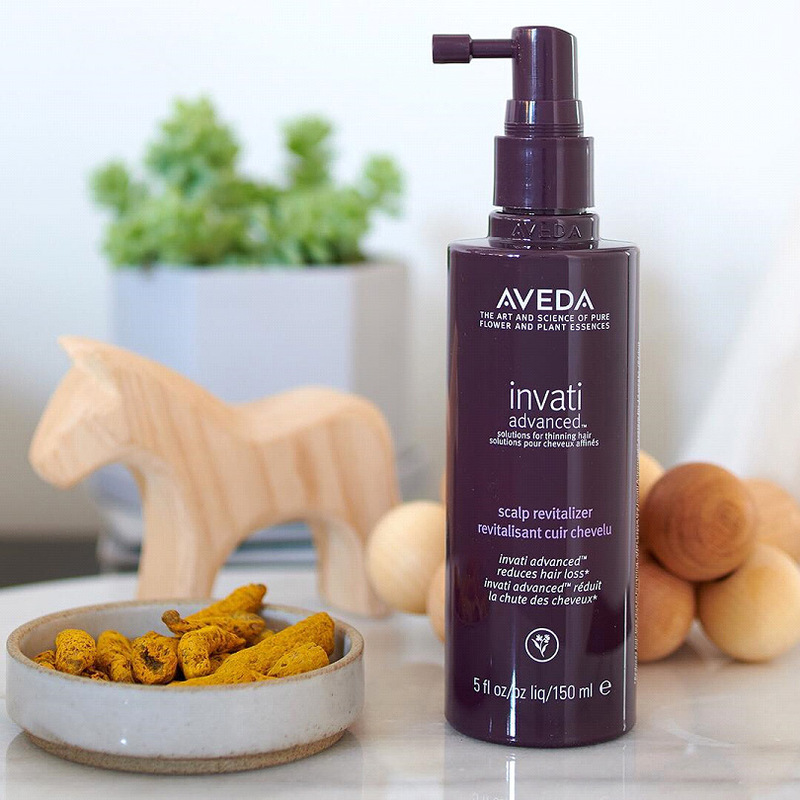 Invati, which means “invigorate” in Sanskrit, taps into the ancient Indian art of renewal to leave hair looking and feeling thicker all day. 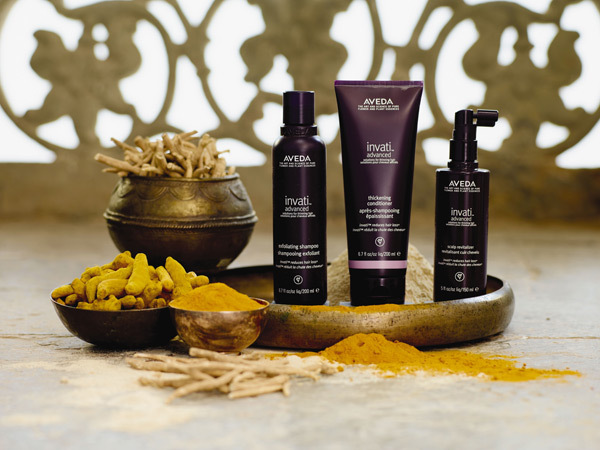 This improved, 98-percent naturally derived, three-step system prevents hair thinning by helping you keep the hair you have longer. 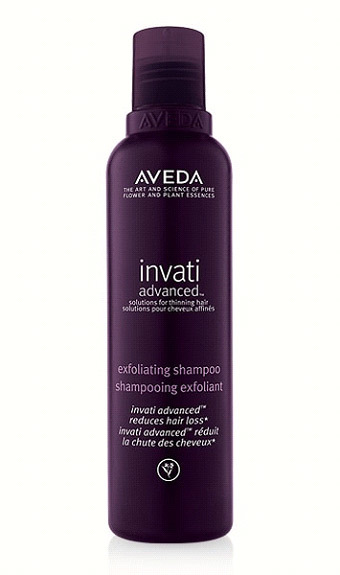 Just use this hair care system once daily for great results. Plus, it can be used on color-treated hair—it won’t cause fading. 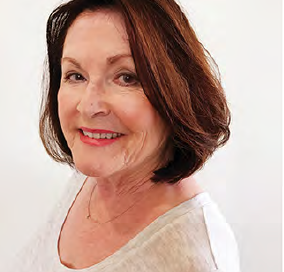 Whether you want thicker, fuller hair fit for a close-up or a new cut and color, give Arz Salon a call. We’ll make sure you start 2018 off looking (and feeling) your best.